We’re on quite a streak with contests lately. If you can believe it, more are coming. Before we launch the next one, it’s time to wrap up last week’s giveaway and unearth the names of the five winners who will take home free copies of ‘The Mummy’. Bill M: Xenu? You’re trying the old Xenu bit on me? Pull the other one. Chris M: You’re not going to believe what Leah Remini told me about you. Matt S: Well I gotta say Tom you’re much taller in per….oh nevermind I didn’t see that apple box. moremovies85: Sometimes, two men look into each other’s eyes and know they have Best Actor and Best Supporting Actor all wrapped up at next year’s Oscars. Rob B: Hey Tom is it cool if I take a crack at Katie Holmes?? George nailed his entry so thoroughly that I was almost inclined to give all five copies of the disc to him. Could there be a better answer than this? I’m not sure that there could. 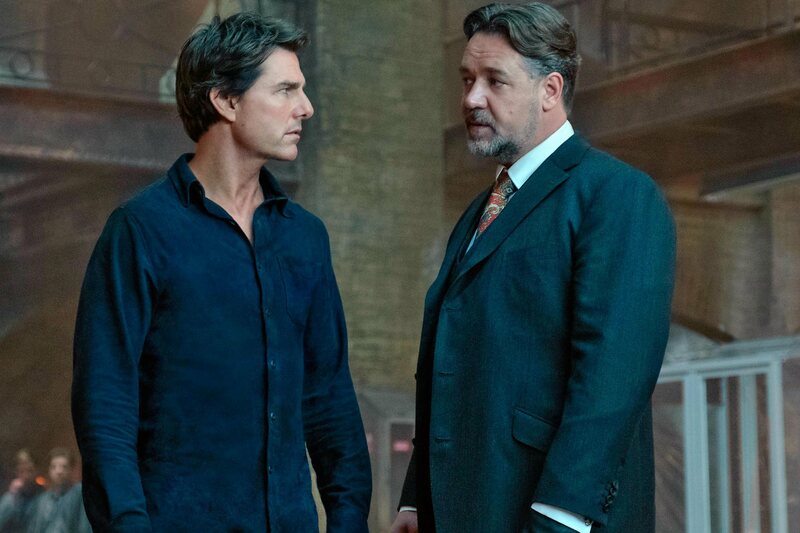 Your mission, Tom, should you choose to accept it, is to never make another Mummy movie. Congratulations to George, Sal, Derek, Vincent and Leon for winning ‘The Mummy‘ on Blu-ray, and thanks to everyone else for participating in our contest. If you didn’t win this one, you still have until the end of the day today to enter our ‘E.T.’ contest. Wow, George, what a genius entry. You do deserve all five copies.